This Is the Missing NASA Satellite That Was Just Found #Citizenscience #science #NASA #space #data « Adafruit Industries – Makers, hackers, artists, designers and engineers! 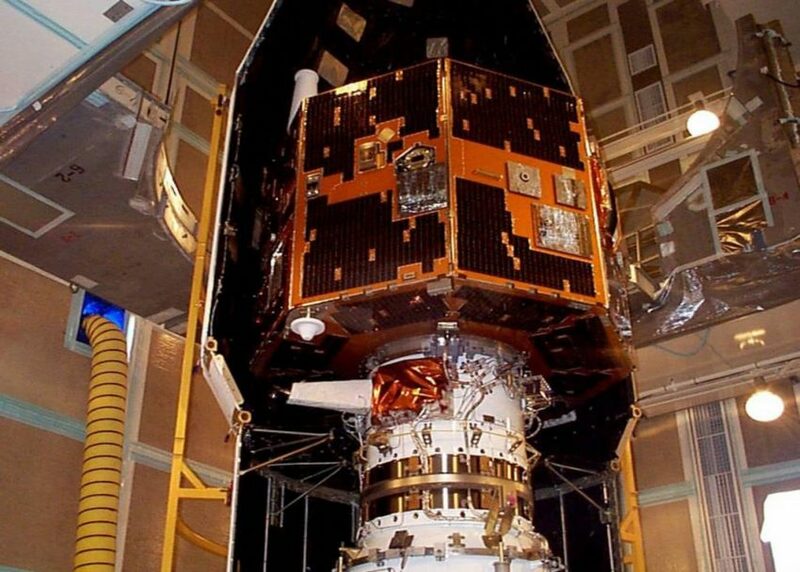 A NASA satellite that has been missing for twelve years was recently discovered by electrical engineer and radio astronomy lover, Scott Tilley. It turns out he found a signal for IMAGE (Imager for Magnetopause-to-Aurora Global Exploration) according to The Washington Post. This is an insane story as Scott was actually looking for a secret satellite named “Zuma” that failed early in 2018, but instead came up with this satellite. It’s not so surprising since he appears to be on a mission. Secret military satellites and classified orbits bother him, so he has banded together with a small group of fellow amateurs across the world to to track down every satellite whose operators don’t want it to be seen. IMAGE was believed to have suffered from power loss, but a reboot, most likely due to an eclipse draining the battery, caused it to transmit once again. Scott detailed all the moments on his blog, including a celebratory pic of the Goddard Space Flight Engineers confirming IMAGE’s signal. Although many have seen satellites in the sky, it can be exciting to listen for satellites. Check out UHF-Satcom to find out how to get started and make sure you visit their gallery of strange audio clips!